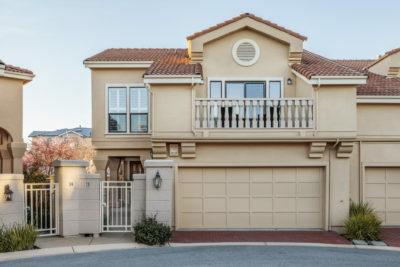 This 3 bedroom, 2.5 bath La Ventana townhome is nestled high in the picturesque San Carlos hills and offers an enchanting Mediterranean style open floor-plan over two expansive levels. Situated at the end of a cul-de-sac in a quaint neighborhood, 13 Violet Street provides access to community amenities like a pool, tennis courts, clubhouse, and playground, and is central to excellent public schools, parks, and San Carlos shopping. 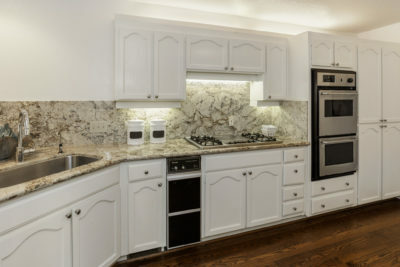 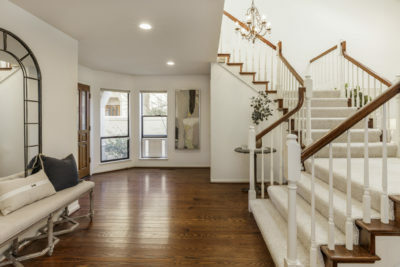 The home has been impeccably maintained and features hardwood flooring, plantation shutters, a modern granite-finished kitchen, and a living room with a wet bar and fireplace. 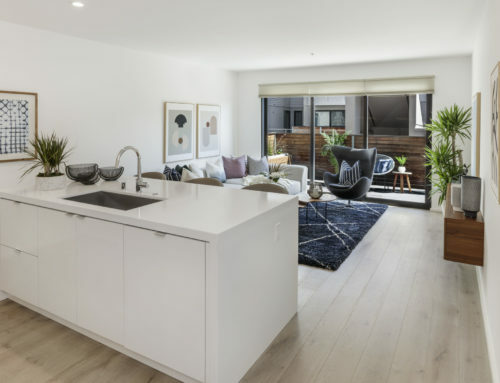 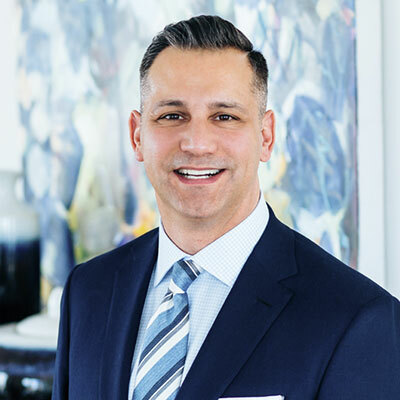 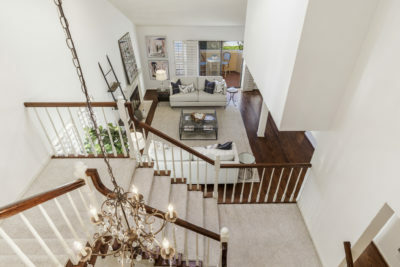 Completing the offering are two terraces, one on each level; a stunning upstairs master suite with a fireplace and en suite bath with whirlpool tub; a gated front courtyard; and an attached two car garage. 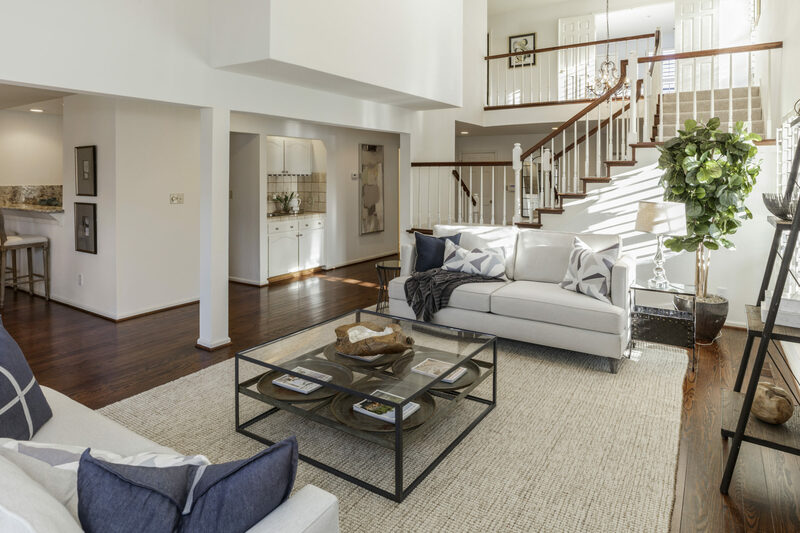 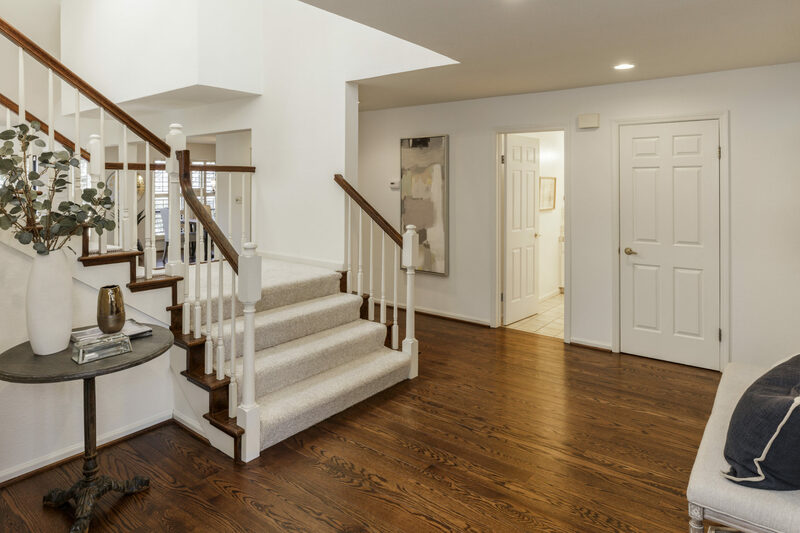 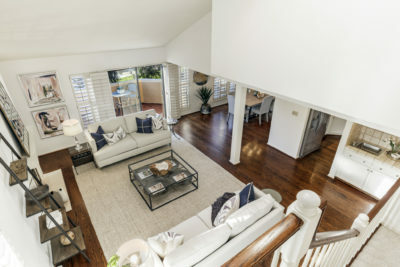 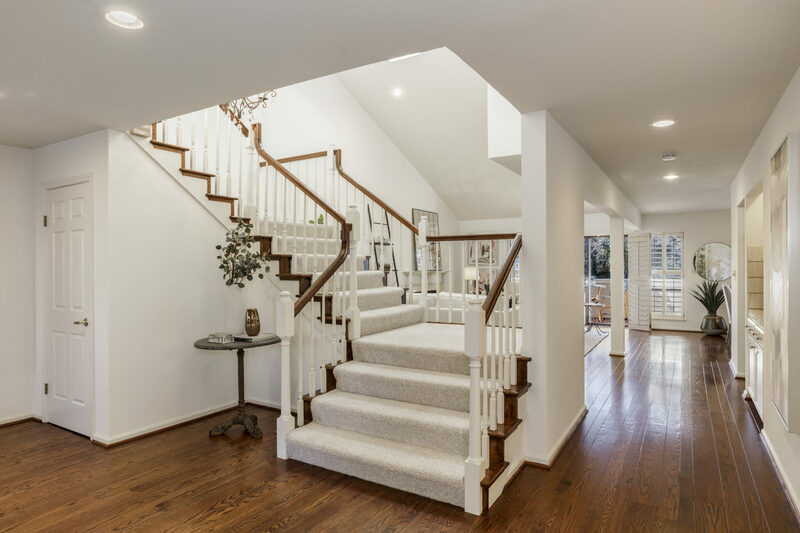 From the light-filled foyer the entryway opens to the main floor living space, which includes a double-height ceiling living room; multiple skylights; full-height picture windows with plantation shutters; a gas fireplace; formal dining area; and backyard access. 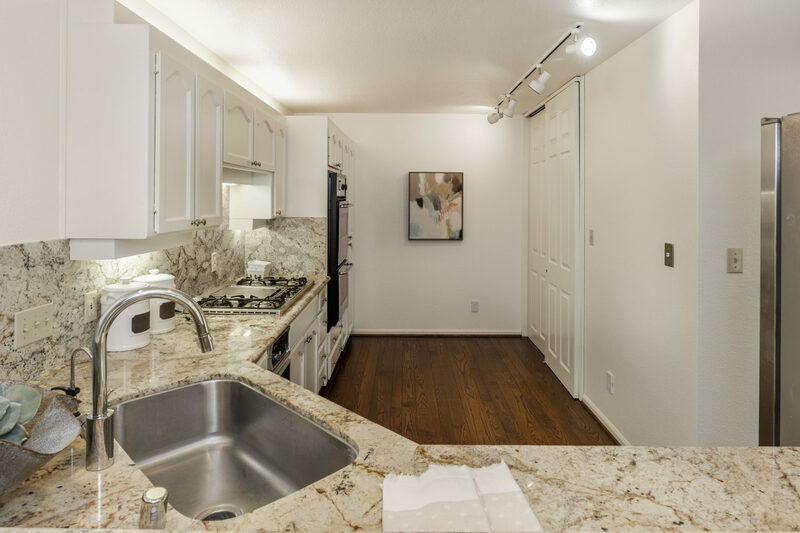 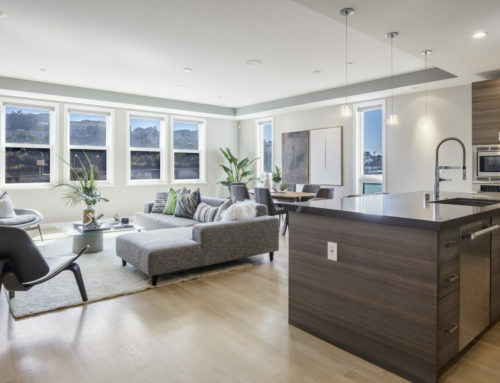 Rich-toned hardwood floors flow from the living areas to the open chef’s kitchen, which features granite counter-tops, a granite back-splash, an elevated breakfast/wine bar with seating, a Thermador cooktop, two Maytag ovens, and a professional grade appliance suite. 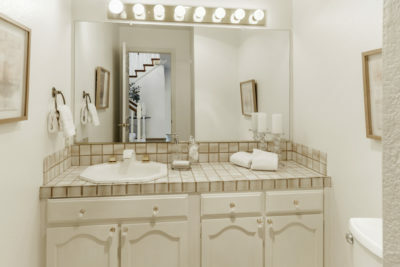 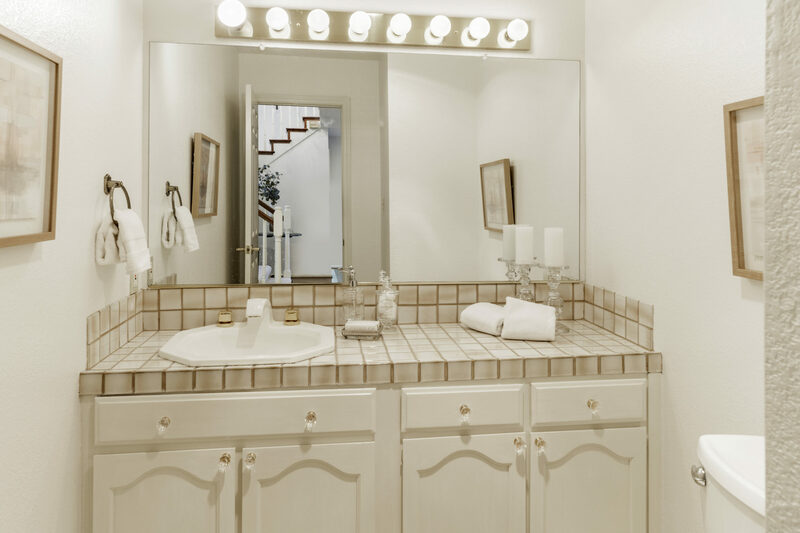 A powder room is also available on the main floor with contemporary fixtures and finishes. 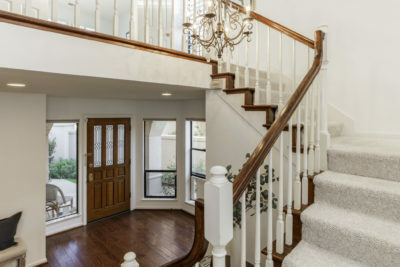 A grand central staircase leads to a gallery on the second floor overlooking the open-concept living room, and accesses the well-sized bedrooms. 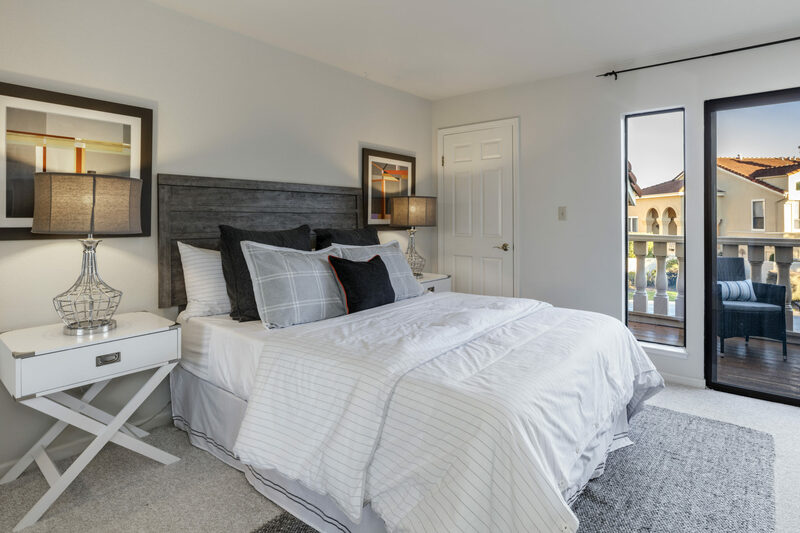 The impressive master suite features an elegant gas fireplace, two closets with custom closet systems, and an en-suite bath with a whirlpool tub, glass-enclosed shower, dual vanity, and custom tile-work. 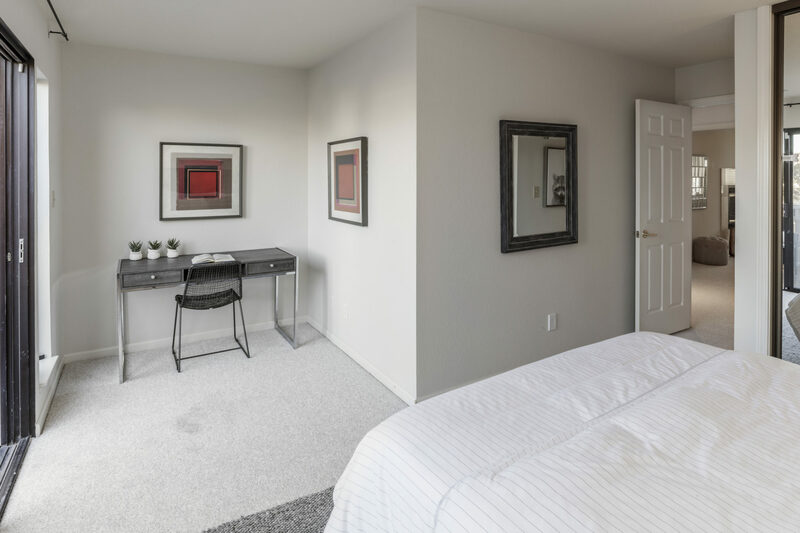 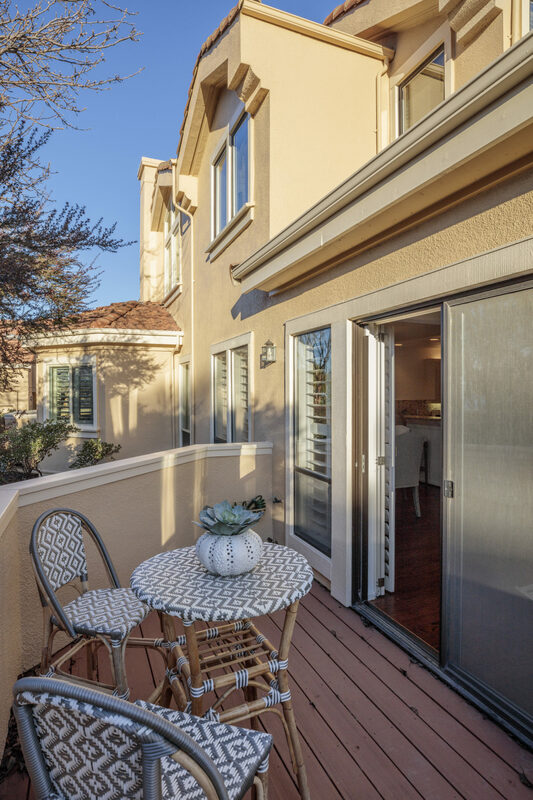 The sunny second bedroom accesses the front balcony via sliding glass doors, and features a closet with custom organizers plus a large walk-in closet. 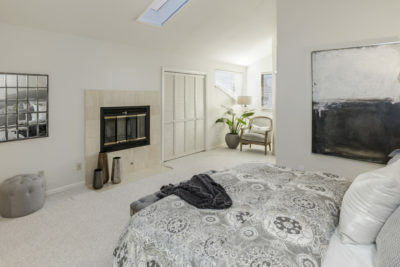 The third bedroom also offers excellent light and a walk-in closet. 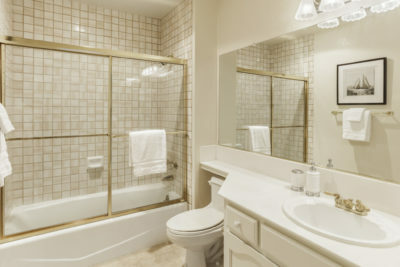 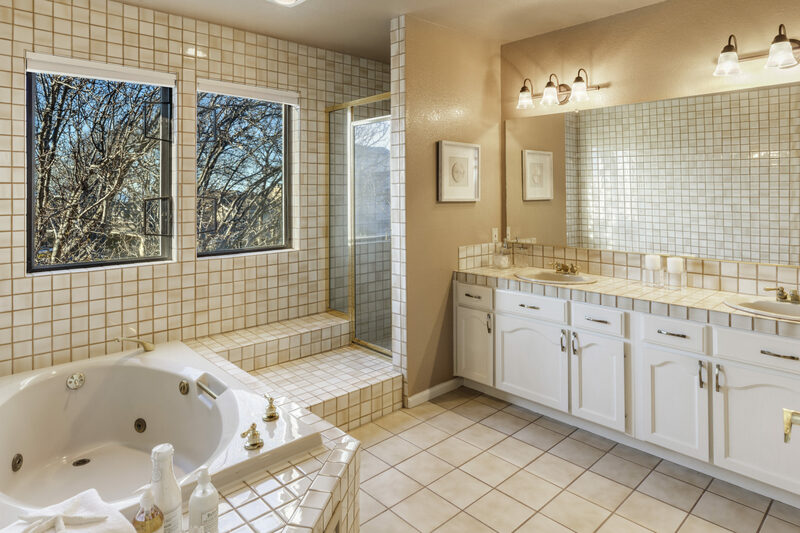 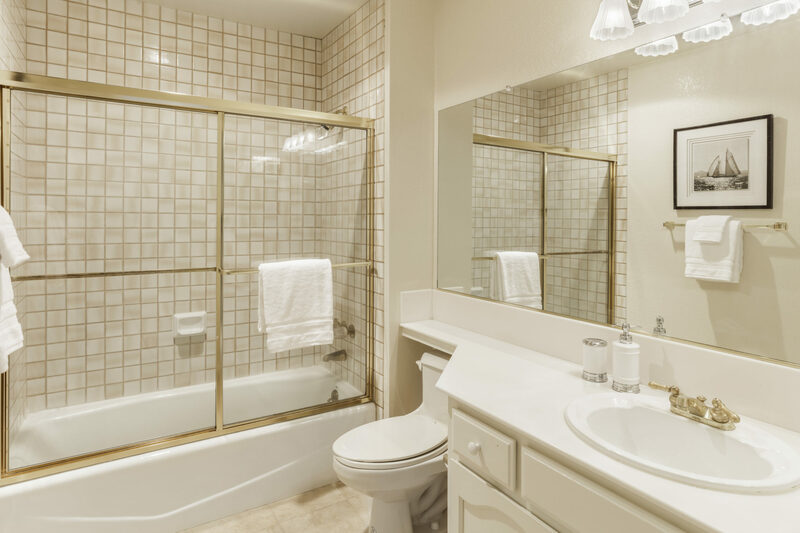 A common full bathroom with a shower-over-tub is available adjacent to the bedrooms. 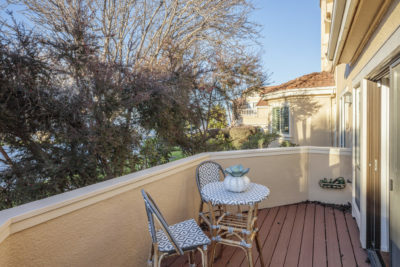 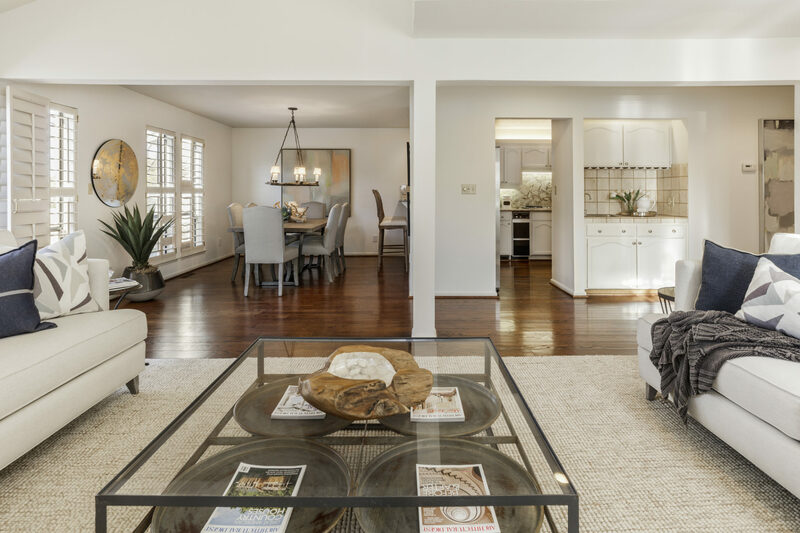 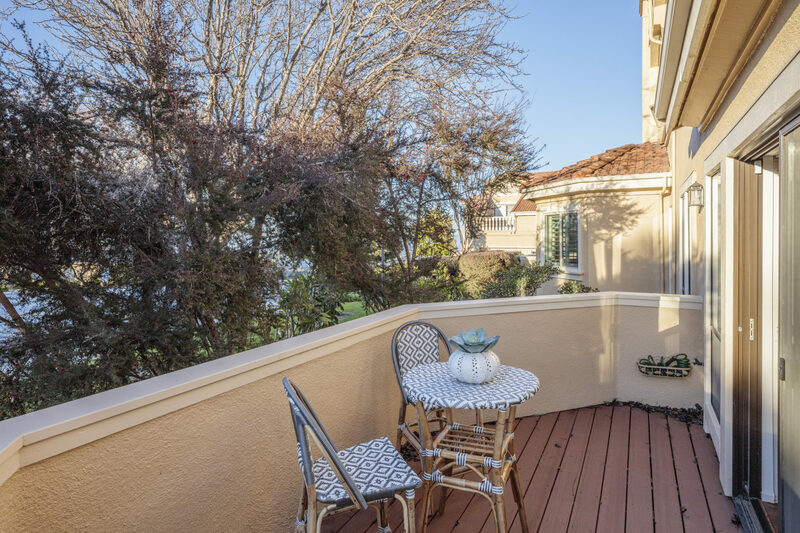 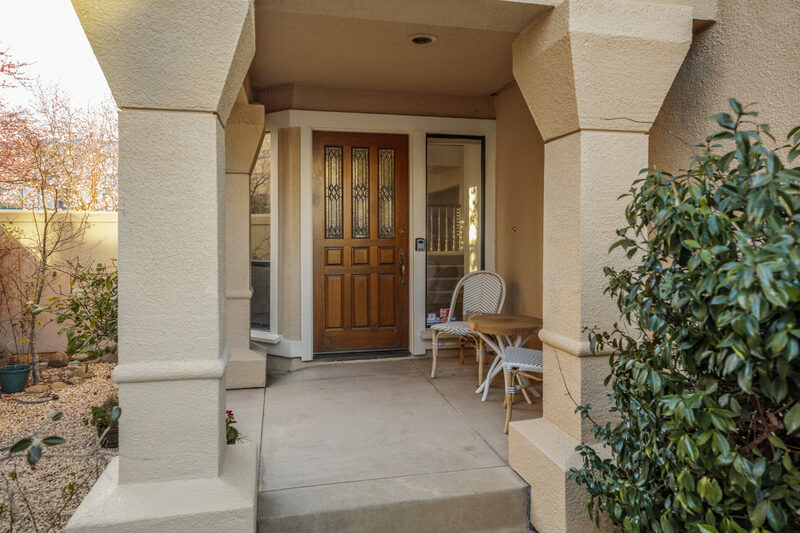 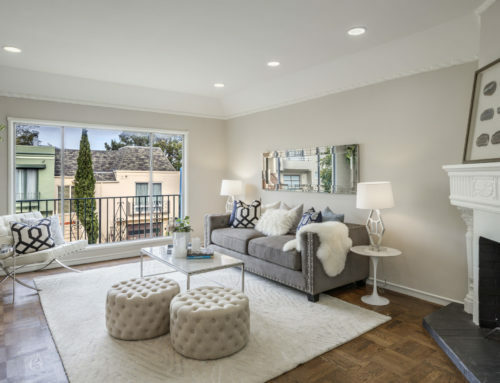 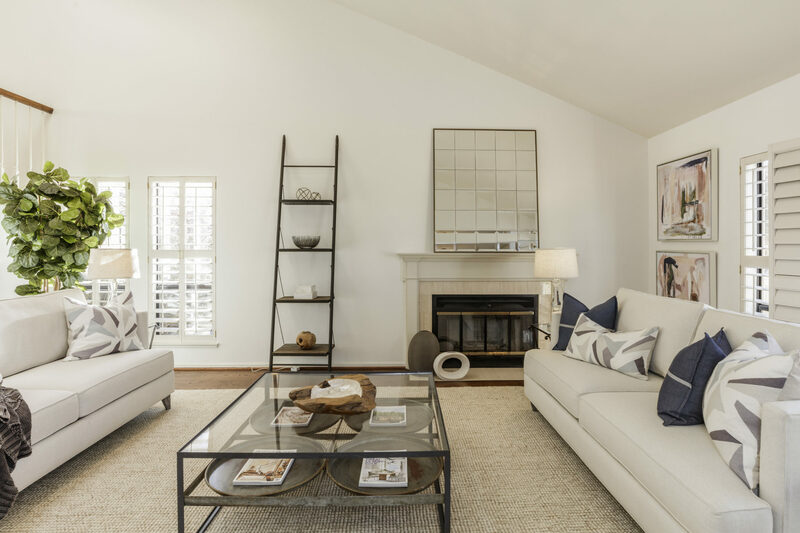 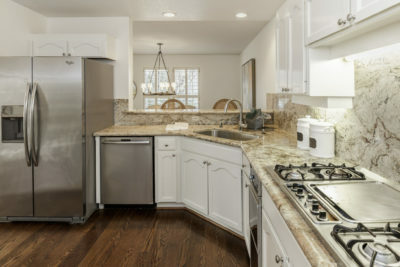 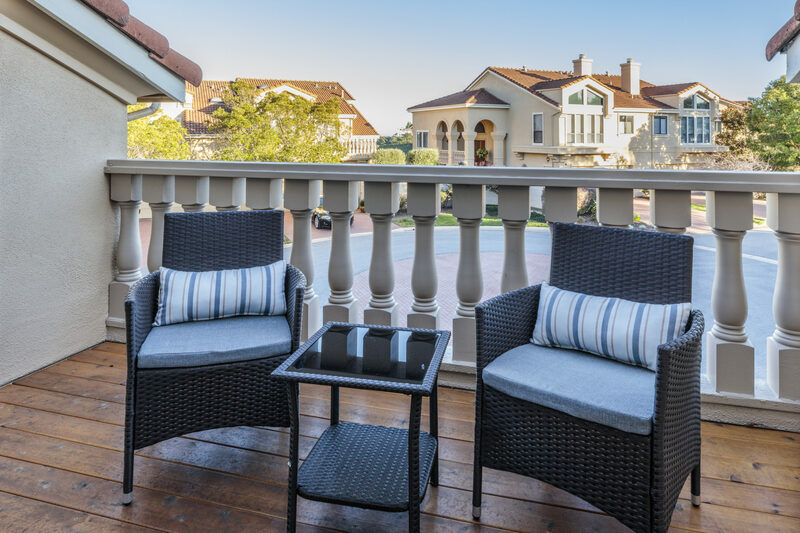 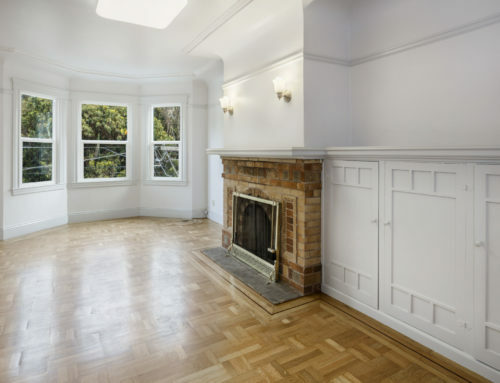 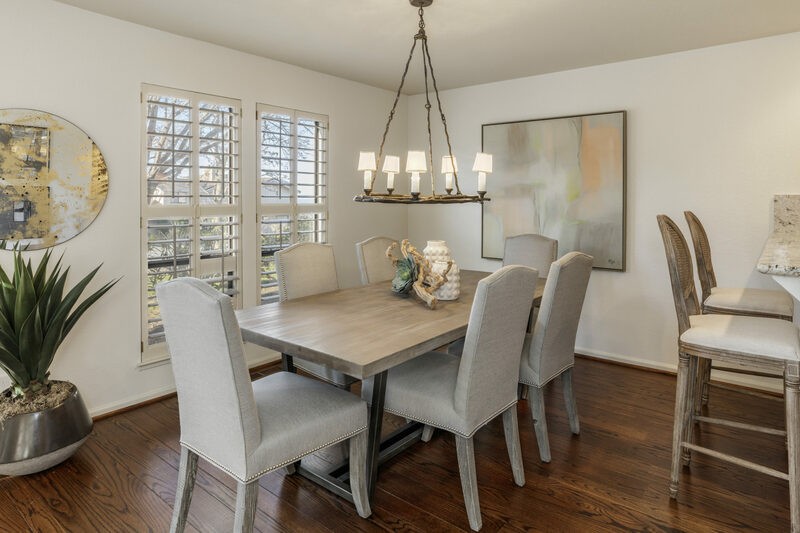 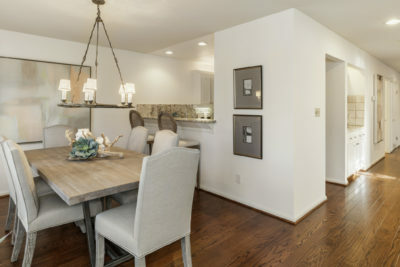 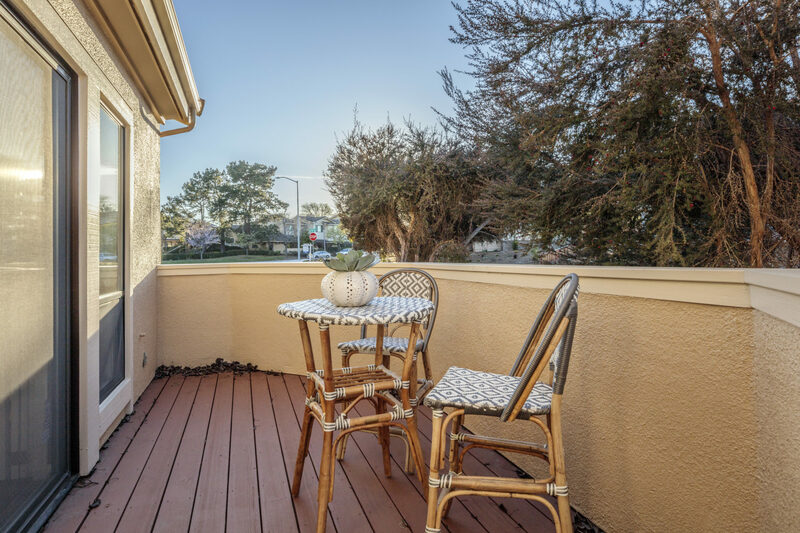 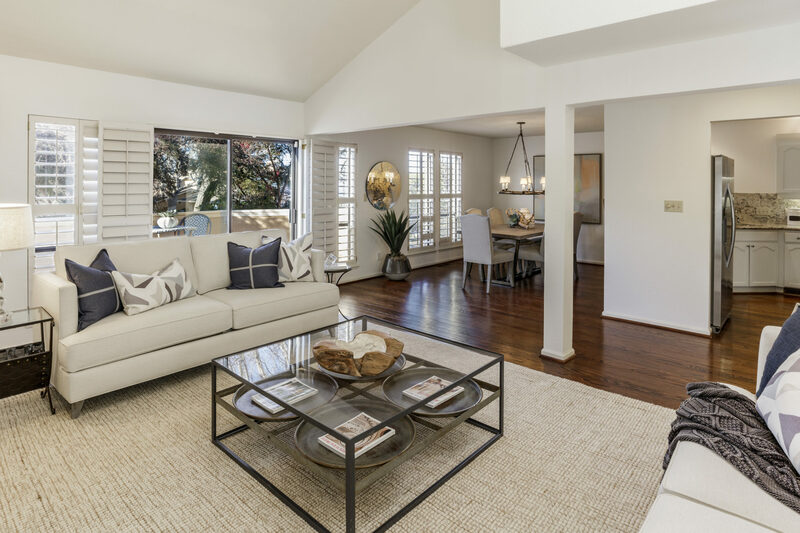 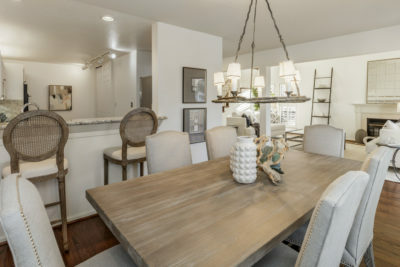 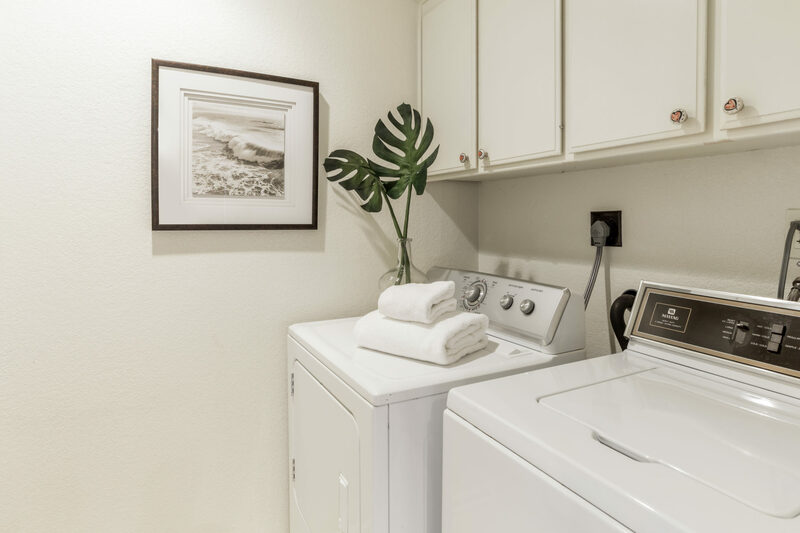 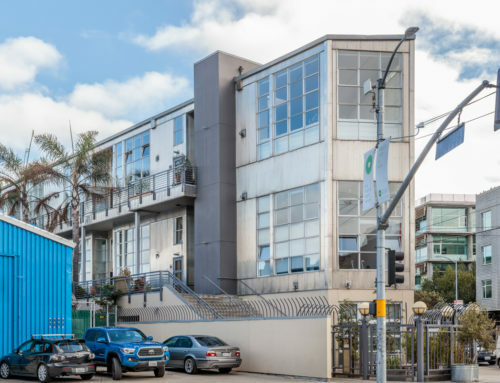 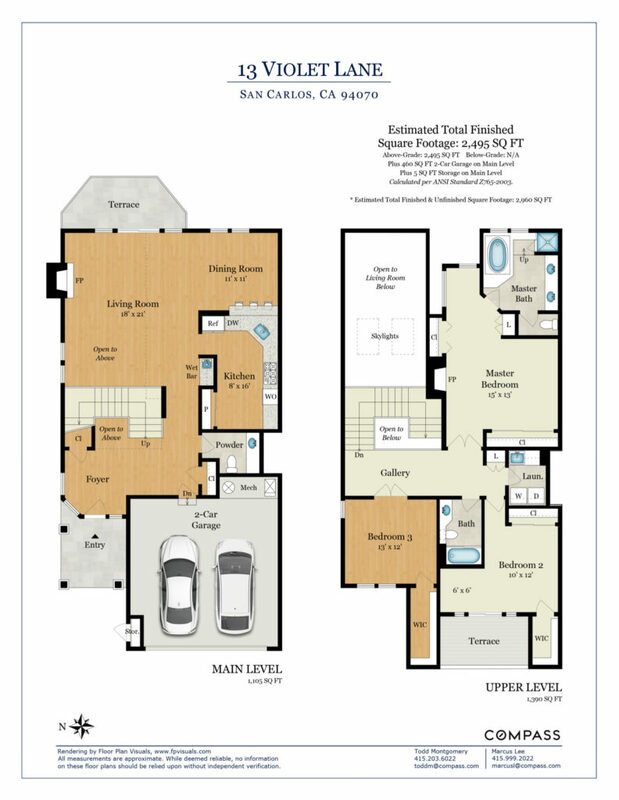 San Carlos is a quaint community that offers convenient access to Carlmont Village Shopping Center, a variety of fantastic local restaurants, as well as U.S. Highways 101, 92 and a Caltrain stop.